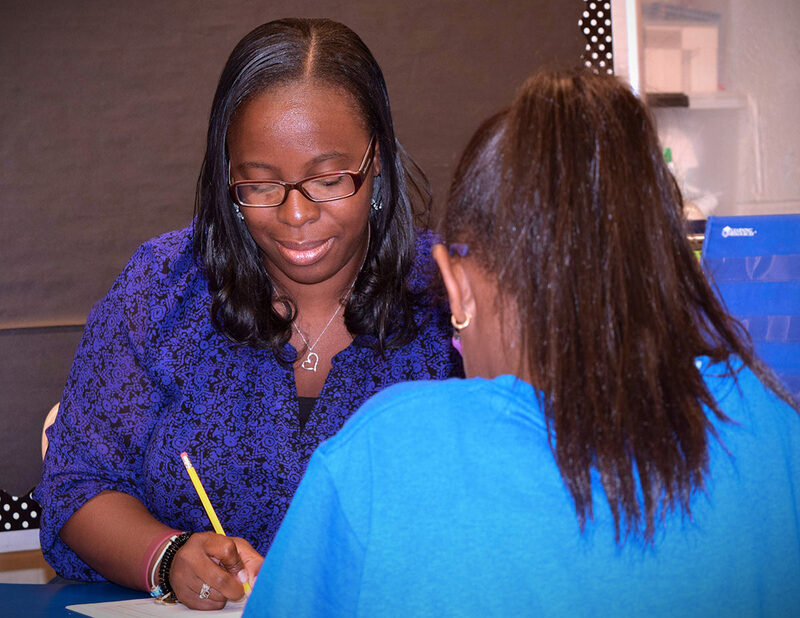 Throughout Glenda Smiley’s 15-year career as a teacher in New Jersey, she has taught pre-K to 3rd grade and 5th grade. Glenda also has had the unique opportunity of looping with her students (following them to the next grade) twice in her career. A 2nd grade teacher last year, Glenda followed most of her students to 3rd grade for the 2016-2017 school year. This year, Glenda’s goal is to focus on “developing enthusiastic writers” as well as helping her students discover the joy of reading. I was excited to be working with CLI, since I was familiar with the initiative from my previous school district. I was thrilled to learn that new components were added and was eager to work with my coach, utilize CLI, and see results. I was also ready to learn a new and better way to teach literacy. I felt more confident teaching reading after receiving professional development from CLI. My reading block became more effective through balanced literacy (a program that uses both whole language and phonics and includes read aloud, guided reading, etc.). I was actually teaching my students to become better readers and teaching strategies to my students as individual learners. Besides, helping me to be more confident in teaching literacy, it has provided more opportunities for me to act more as a facilitator and encourage independent learners in a student-led classroom. I have more opportunities to work one-on-one and in small groups with my students. My mini-lessons, conferences, and overall instruction has become more meaningful. In turn, students are becoming better readers and writers. Due to the use of CLI best practices, I have seen students advance in reading levels, build stamina, have a passion to be life-long readers, and find the joy in reading and writing. I am blessed to have traveled with most of my students to the next grade level and can witness the results of using the CLI best practices! My goal for the 2016-2017 school year is to continue with the CLI best practices (balanced literacy), focus more on developing enthusiastic writers, help students to continue to find the joy in reading, and for them to be successful at it. I love CLI! I am so thankful to have had the opportunity to receive professional development and coaching from CLI. It has been beneficial to my career as an educator and has caused me to change the way I teach literacy to the advantage of my students. I have become more confident in teaching literacy. My coach was very helpful, encouraging, and always willing to share. The one-on-one and small group sessions were great! 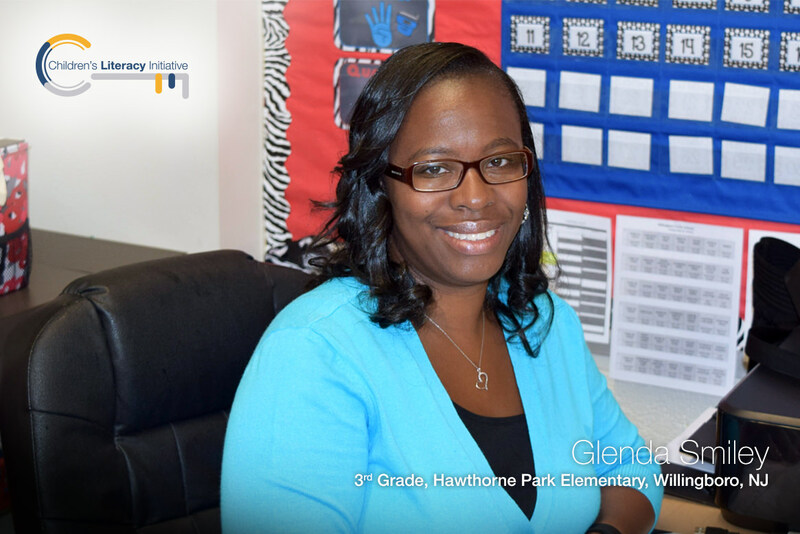 Support teachers like Glenda & help increase students’ early literacy rates.